Spotify has been challenging the traditional methods of releasing music albums, it’s a network through which musicians are reaching out to a larger audience. It has completely changed the system of how artists launch their songs and expect feedback from the audience. Currently, the playlists prepared by the team of Spotify occupy a large portion of listeners which reflects the influence this service leaves on the listeners. Therefore, the company is concerned about the guidelines of lists so that the listeners, as well as musicians, get a safer and wider platform to use, respectively. The best part about Spotify is that it allows artists and labels to submit their work directly to the team and then the programming of lists is monitored and executed by Spotify. 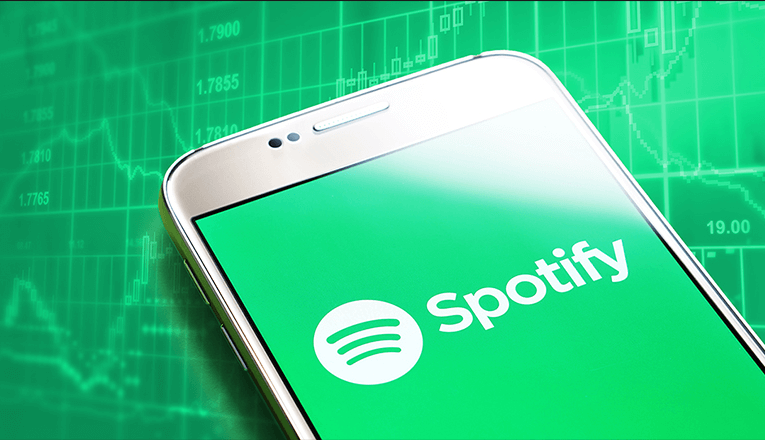 The information about a song’s background and composition is also to be decided by the team, and throughout the process, an artist or a label cannot ask for a special spot or position in the list created by Spotify. Whether the song will be played and how many time it will be played, artists have no control over and they can’t even ask the team to ensure any such happening. To further improve the power of playlist editors, networks like Spotify, Apple Music, YouTube, and Amazon have music experts on board in order to make the right decision regarding programming of the playlists. And this is something network vouch for, top curators are in high demand, they all want to have that extra edge over the other. For a music curating network, Spotify, playlists matter the most as they are going to decide the profit sharing of the company. The most popular songs on the charts will expand the listenership and that’s how the profit start to thrive. The more a song a played, the more it’s going to earn in every way. Therefore, making a song popular also depends on its inclusion in the playlist. Spotify keeps note of songs that are becoming popular by choice of the audience and try to include artists that are widely known and listened to, such as Viva Latino, Rap Caviar. It takes a lot to know who all are liked and followed most by the worldwide audience. After going through so much of research, artists and labels are decided. The technicalities of the copyrights issue is a serious issue of concern for both the network and artists. And due to the rights issue, the sales have been reportedly low. Musicians and artists are doubtful and afraid to lose their creative right over the song. They are concerned about the ranking of a song might drop down due to the importance being given to the playlists of Spotify. In fact, this has already happened with a few tracks under the system of Payola started by radio stations. The fact that no one can pay and get a Spot booked for their song on Spotify’s Playlist increases a sense of transparency but also, raises a question on the curating strategies followed by the team of music experts. They are expected to be honest at the creative end and must not follow any sort of favoritism.